‘Tis the season to spread warmth and TRF has just the right opportunity for you to do just that. We’ve got a sweet new TRF product that you’ll definitely need this winter season. Not only that, for every TRF beanie that’s purchased we’ll GIFT ONE to a TRF family member of your choice. Check out our new TRF beanies via our shop online. Scroll down to see we’ve laid out the names of all the members of all our current TRF families. Click “Add to Cart” to purchase the number of beanies you’d like to order. Look for the purple column to pop-up on the right of your screen. Input the name(s) you’ve chosen into the “Special Instructions for Seller” section. This will tell us which kids you want to gift your bonus beanies to. 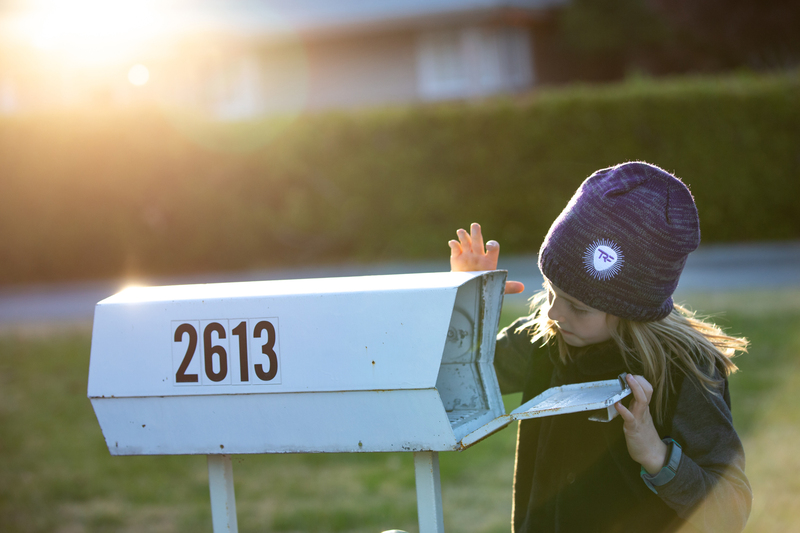 Watch for your beanie to arrive and tag us in pics when you have them!